Package Management Basics: apt, yum, dnf, pkg « Adafruit Industries – Makers, hackers, artists, designers and engineers! Most modern Unix-like operating systems offer a centralized mechanism for finding and installing software. Software is usually distributed in the form of packages, kept in repositories. Working with packages is known as package management. 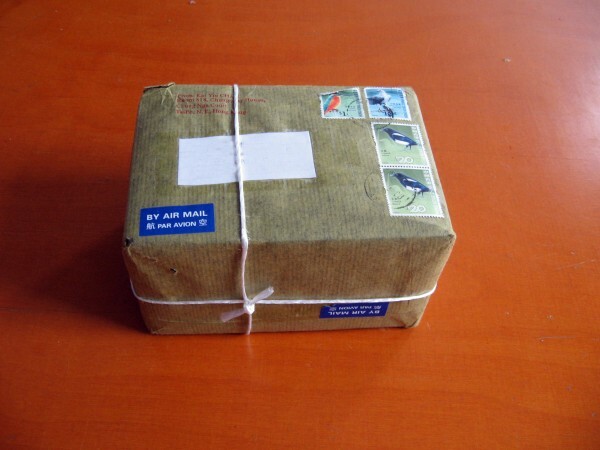 Packages provide the basic components of an operating system, along with shared libraries, applications, services, and documentation. A package management system does much more than one-time installation of software. It also provides tools for upgrading already-installed packages. Package repositories help to ensure that code has been vetted for use on your system, and that the installed versions of software have been approved by developers and package maintainers. When configuring servers or development environments, it’s often necessary look beyond official repositories. Packages in the stable release of a distribution may be out of date, especially where new or rapidly-changing software is concerned. Nevertheless, package management is a vital skill for system administrators and developers, and the wealth of packaged software for major distributions is a tremendous resource. This guide is intended as a quick reference for the fundamentals of finding, installing, and upgrading packages on a variety of distributions, and should help you translate that knowledge between systems. If you would like to learn more about package managers, check out Brennen’s tutorial for more info!